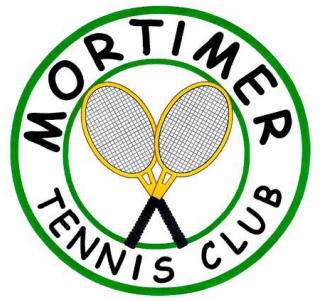 For purposes of this Agreement, “Service” refers to the Company’s service which can be accessed via our website at www.mortimertennisclub.co.uk or through our mobile application. The terms “we,” “us,” and “our” refer to the Company. “You” refers to you, as a user of Service.